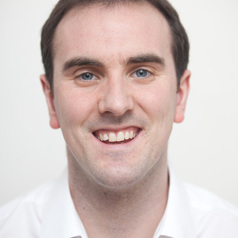 David McCourt joined the department in October 2012 as a Lecturer in International Politics. From 2010-2012 he was a Visiting Post-Doctoral Fellow at the University of California-Berkeley, after a year at the University of California-Davis as a Research Associate. He completed his PhD from the European University Institute in Florence in 2008, with a dissertation on Britain’s role in international relations since 1945. His research interests span the foreign policies of Britain, America and the European Union, sociological approaches to International Theory, and the philosophy of social science.